Don’t Let Your Love Be One-sided! Do you sometimes feel your love is not being reciprocated by the one that matters most to you? Do you love unconditionally and you yearn to be loved the same way? Do you feel the person you so love doesn’t appreciate you and perhaps is even falling out-of-love with you at this very moment? If so, this powerful spell to make someone love you is designed to bring you the love, the devotion, the loyalty you so deserve from the one you desire above all others. You want your relationship to be the envy of all who know you. You want to arise each morning knowing you will be loved and appreciated. You want to rid yourself of the worry that somehow this relationship is falling apart. You want, above all, to be loved, to be secure, to be unbelievably happy! If the above words sound familiar, then Andreika’s spell to make someone love you could be precisely what you’ve been looking for. Take control today. Don’t let your love slip away. 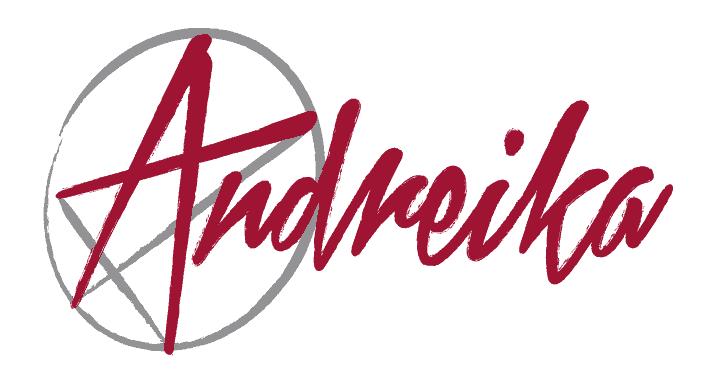 Andreika awaits your call. Her love spells come with a 365 day guarantee. You have nothing to lose and everything to gain.